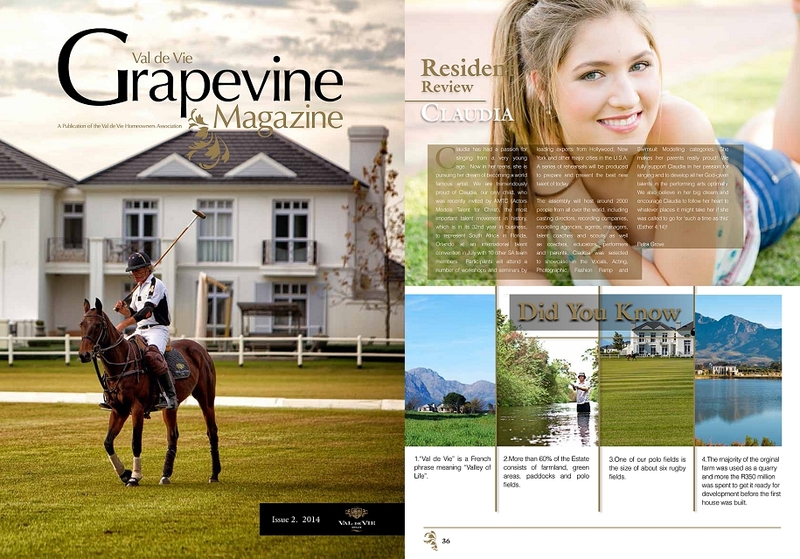 Article from the Val De Vie GRAPEVINE MAGAZINE. Words by Petra Grove. 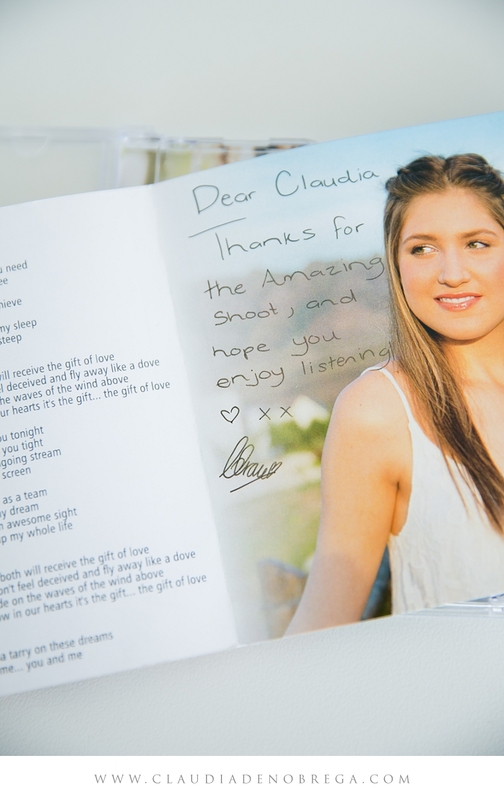 Claudia has had a passion for singing from a very young age. 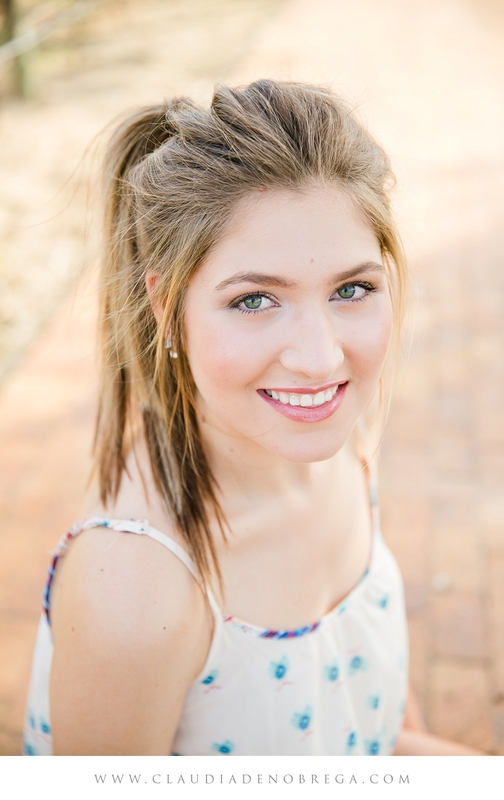 Now in her teens, she is pursuing her dream of becoming a world famous artist. 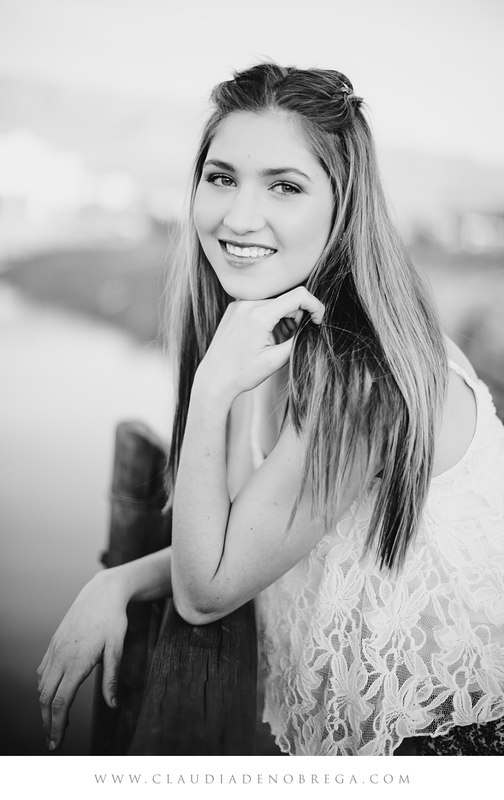 which is in its 32nd year in business, to represent South Africa in Orlando, Florida at an international talent convention in July with 10 other SA team members. Participants will attend a number of workshops and seminars by leading experts from Hollywood, New York and other major cities in the U.S.A.
A series of rehearsals will be produced to prepare and present the best new talent of today. The assembly will host around 2000 people from all over the world, including casting directors, recording companies, modelling agencies, agents, managers, talent coaches and scouts as well as coaches, educators, performers and parents. 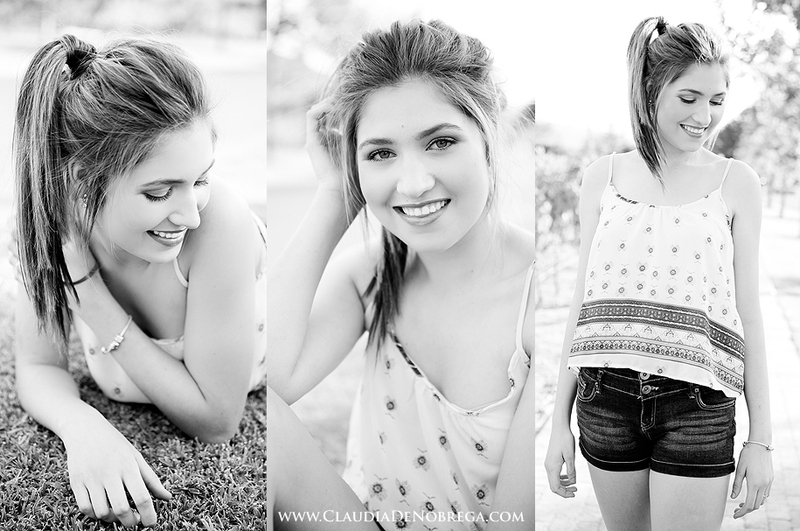 Claudia was selected to showcase in the Vocals, Acting, Photographic, Fashion Ramp and Swimsuit Modelling categories. She makes her parents really proud! 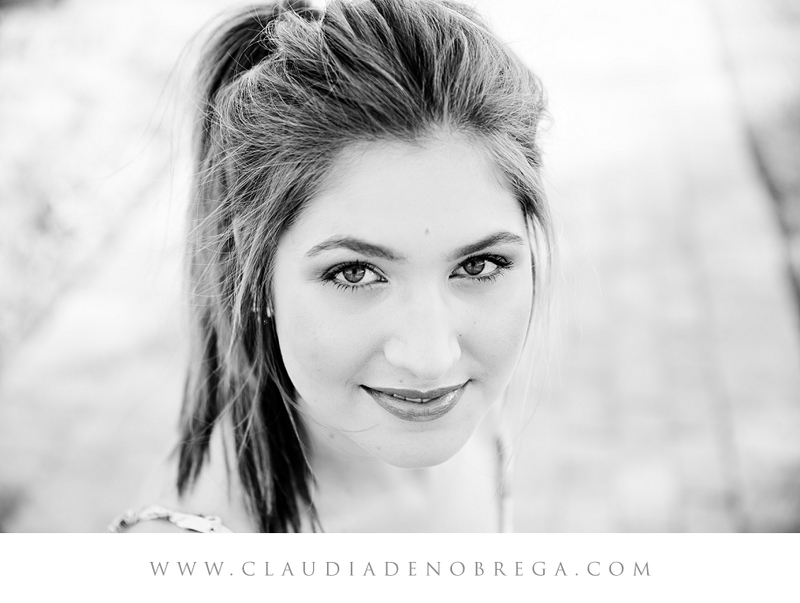 We fully support Claudia in her passion for singing and to develop all her God-given talents in the performing arts optimally. 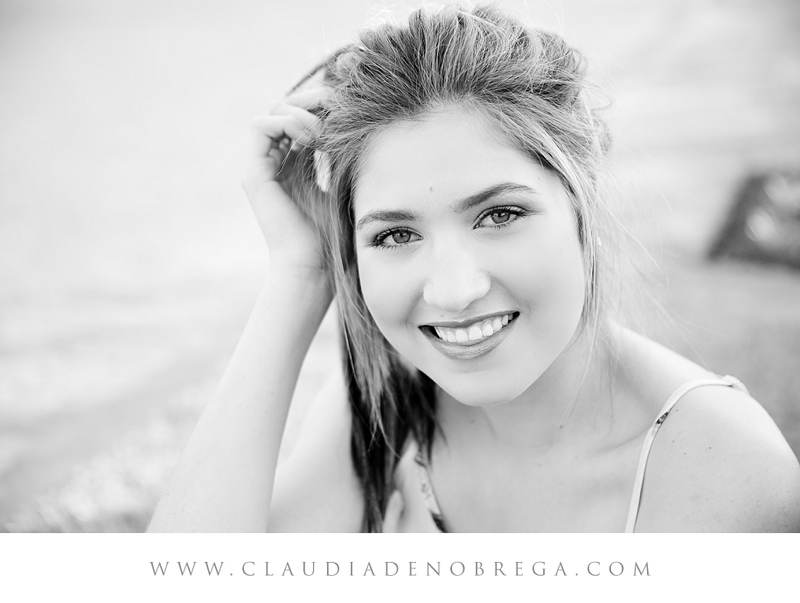 Claudia was one of the privileged few to be selected as one of the top 10% out of almost 700 performers that took part in the talent finale showcase production. 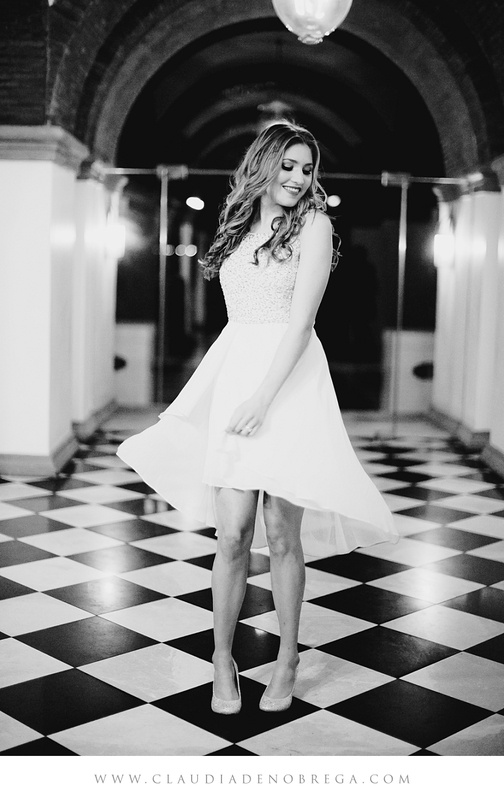 She also received 5 callbacks from VIP experts in the international entertainment industry for both her singing talent as well as possible sign-ups for acting and modeling from prominent agencies. 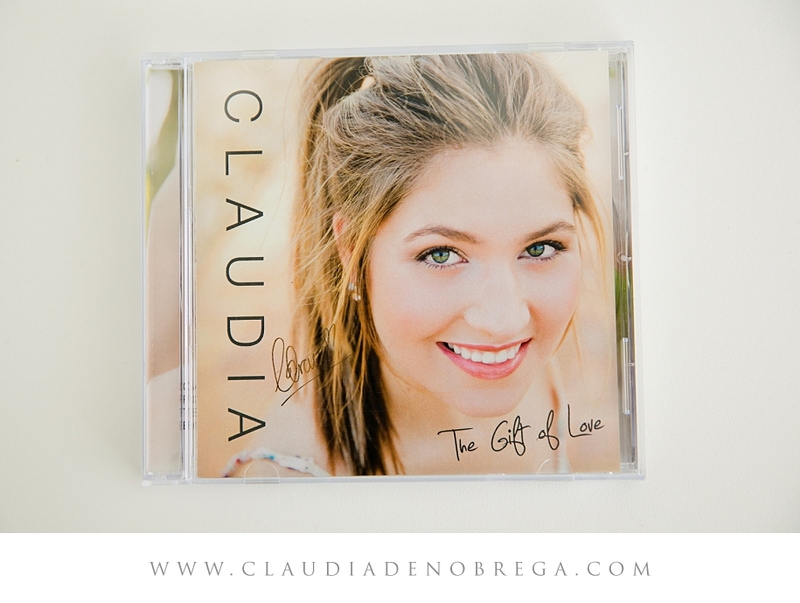 Thank you Claudia for an amazing shoot and for blessing me with one of your CDs! 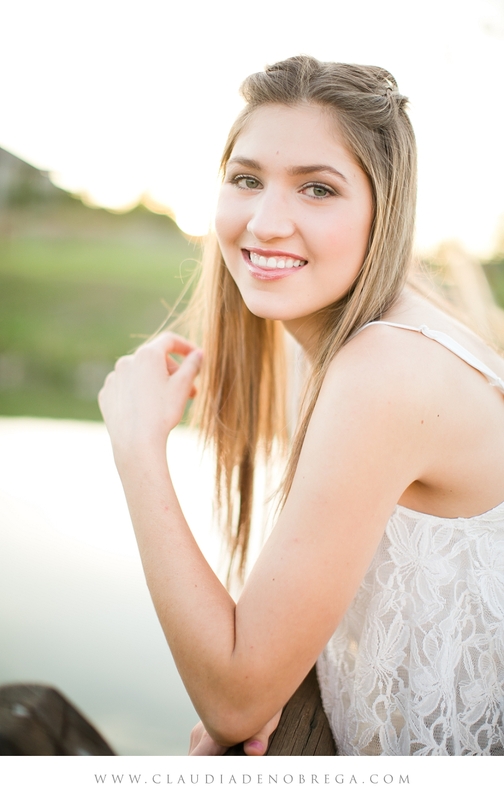 You are a super talented singer and entertainer and I am so blessed that I was part of your journey. 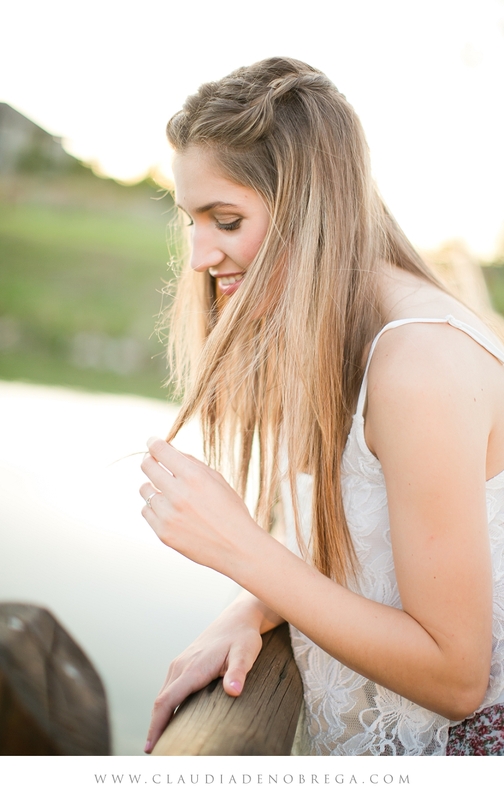 You have such a beautiful voice and you are such a beautiful heart and I am so very excited for your future! 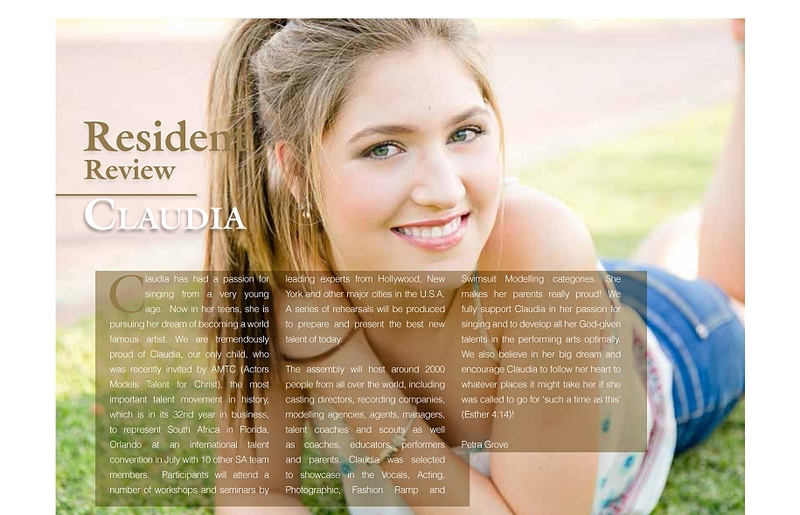 Thank you to GRAPEVINE MAGAZINE for featuring my photos of Claudia. 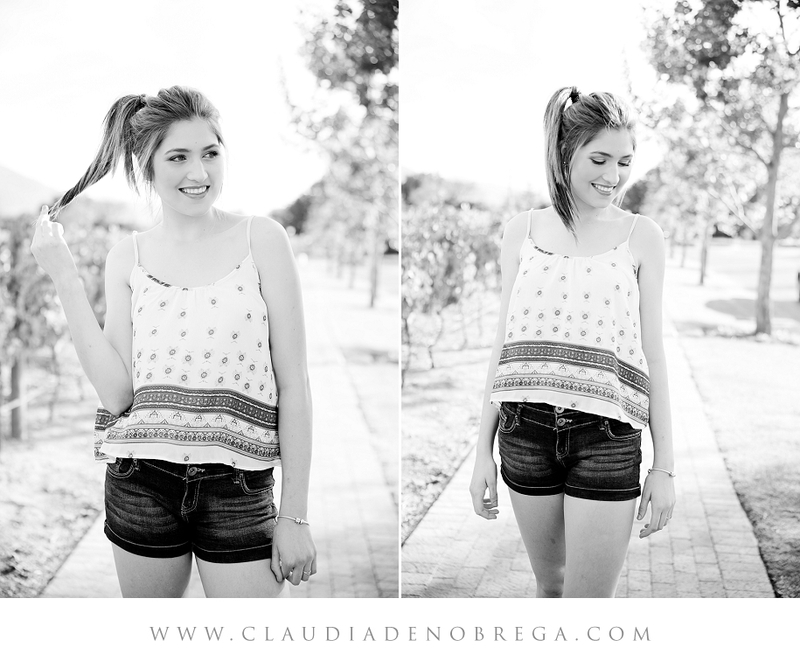 CLICK HERE to view Claudias Sweet Sixteen. 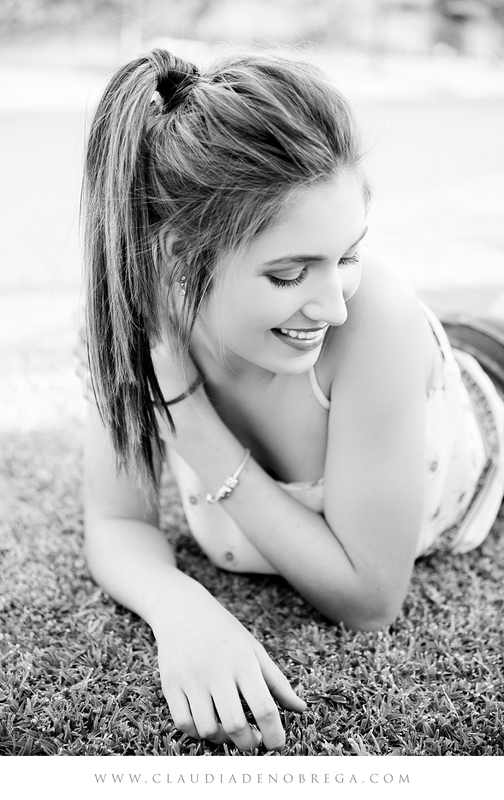 It was such a great experience to have worked with Claudia on our first photo shoot for the cover of my daughters demo CD. We are of the opinion that we just couldnt have assigned a photographer who would have been a better and more suitable choice for this project. 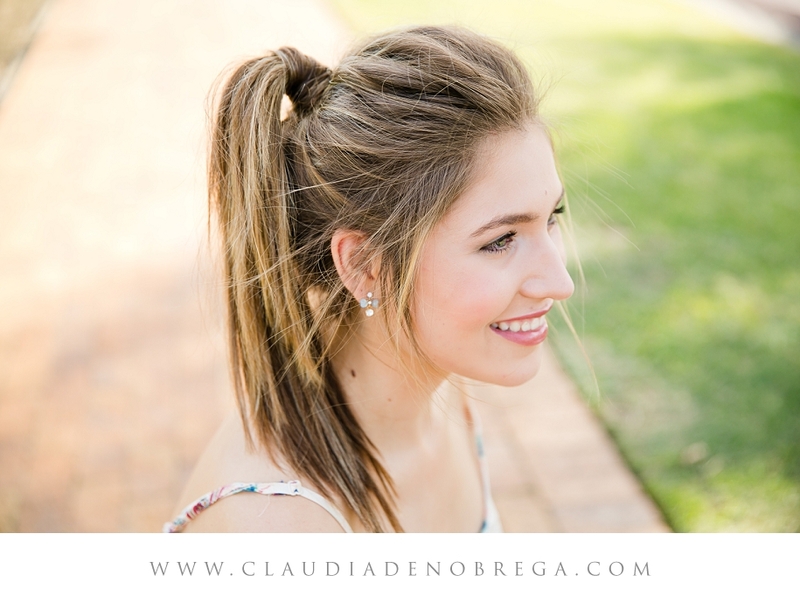 She has the perfect combination and balance of remaining professional at all times, but with a warm, friendly and supportive demeanor at the same time. 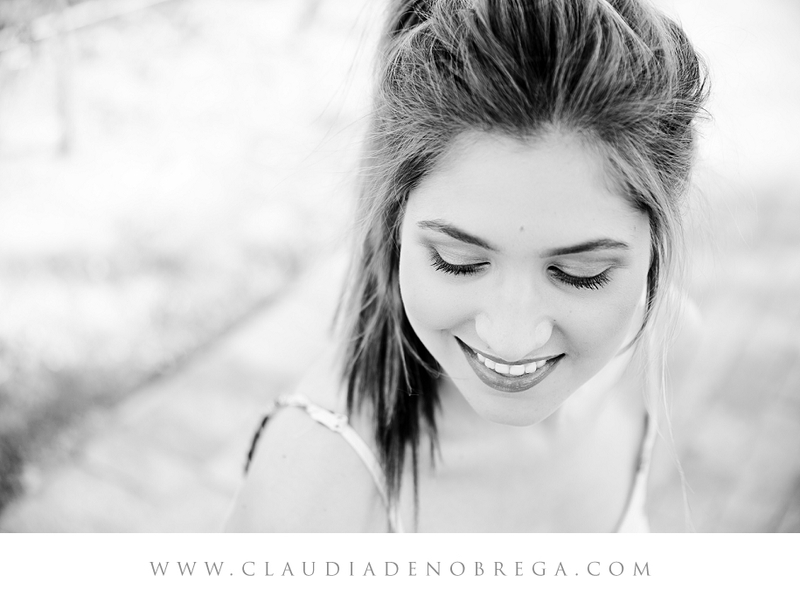 Besides these good attributes, Claudia also produces work of an exceptional high standard and delivers in time. Worth mentioning as well is that she actually took and edited a lot more photos than agreed upon, that also took longer and thus more of her time to take and edit. She really went the extra mile for us and we were very pleased with the end-results of her work. 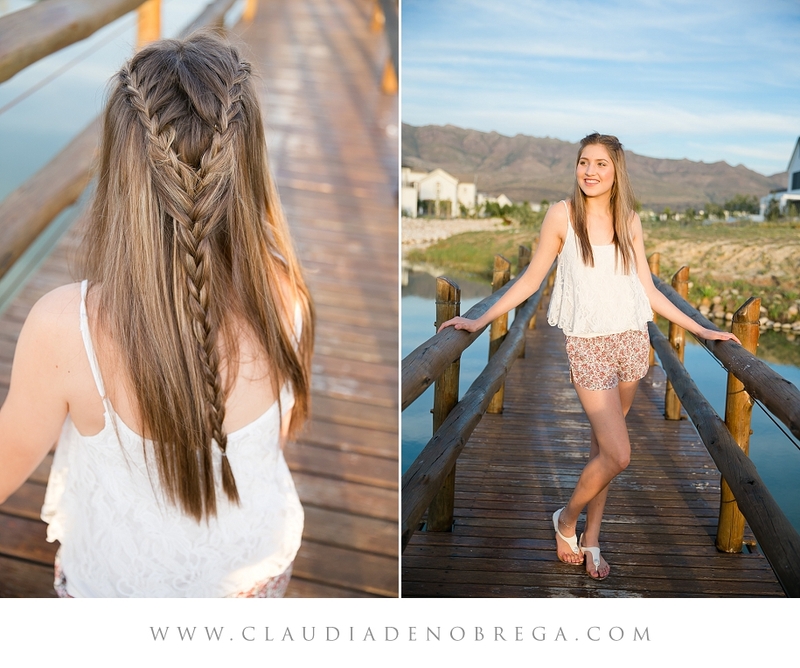 Therefore we also booked Claudia for Claudias (my daughter who bears the same name) Sweet Sixteen birthday party shortly after this photo shoot.